The simple and perfect gift. headphonerecord always gives me the raddest stuff… new bands turned on, rad artwork, and big love. 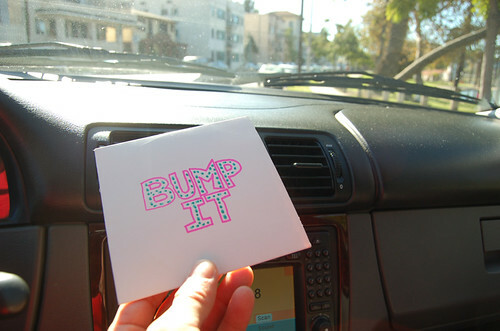 Yes, this mix is bumpin’. Click the pic for the track listing.